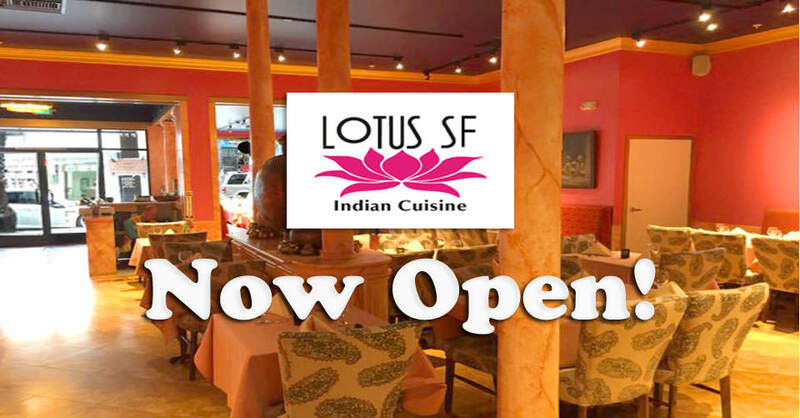 Lotus SF is our newest Indian restaurant that just opened in San Francisco in the Mission right off 20th St at 2434 Mission St.
Lotus SF is on a mission to serve you traditional and sustainable North Indian dishes that are clean, healthy and green. 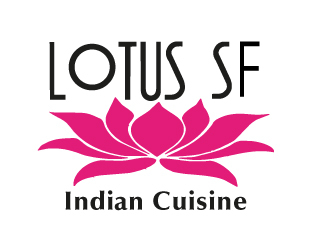 Lotus SF will offer FREE take-out Tiffins (lightweight reusable stainless steel lunchboxes) to their first-time customers as a grand-opening gift. 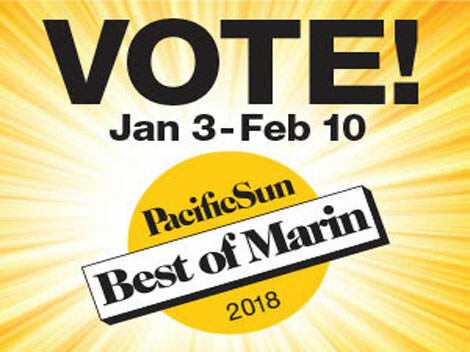 Voting for the Pacific Sun Best of Marin 2018 Readers' Poll is now ON GOING. Lotus invites you join 2018 Best of Marin. 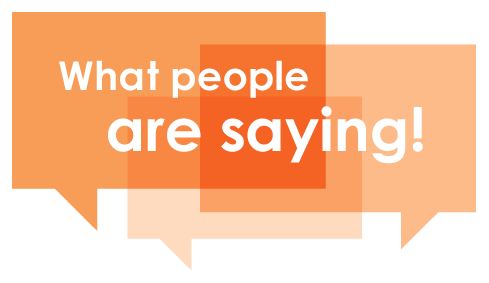 You can tell us what you love about Marin County. 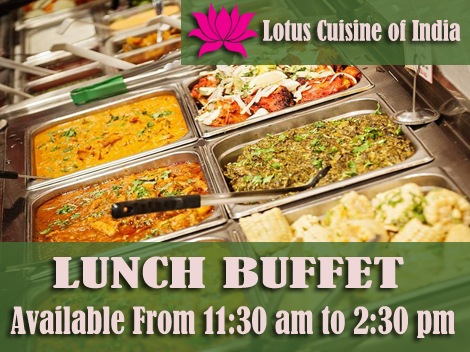 Come to Lotus Cuisine of India in downtown San Rafael and try our Lunch Buffet! Available Mondays to Saturdays at 11:30 AM - 2:30 PM. Lunch Buffet comes with a variety of meat, vegetarian and vegan options. Looking for Henna? 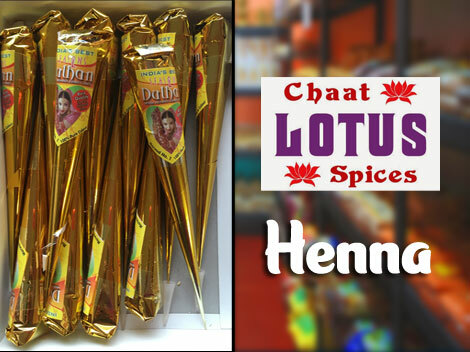 Head to Lotus Chaat and Spices Grocery Store in San Rafael, and grab yours now! We have 2 Types of Hennas: Henna Paste and Henna Powder. 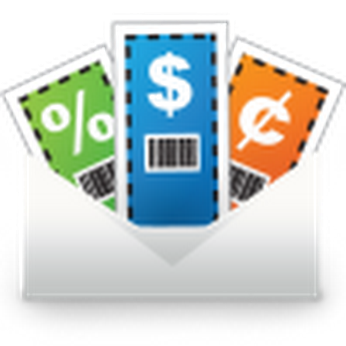 Love our services? Give Lotus Cuisine of India some love! 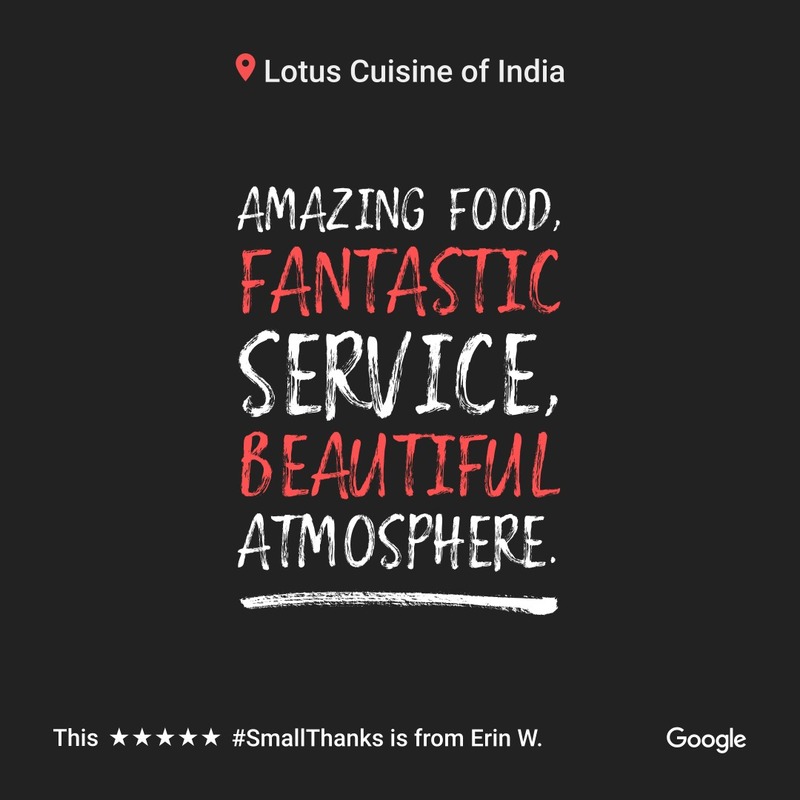 Leave us your honest review on Google, search for Lotus Cuisine of India on Google and leave your review at the right side of the page. 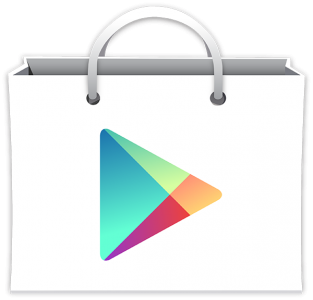 You can also +1 on our posts on Google+.We would love to hear from you soon! You are invited! 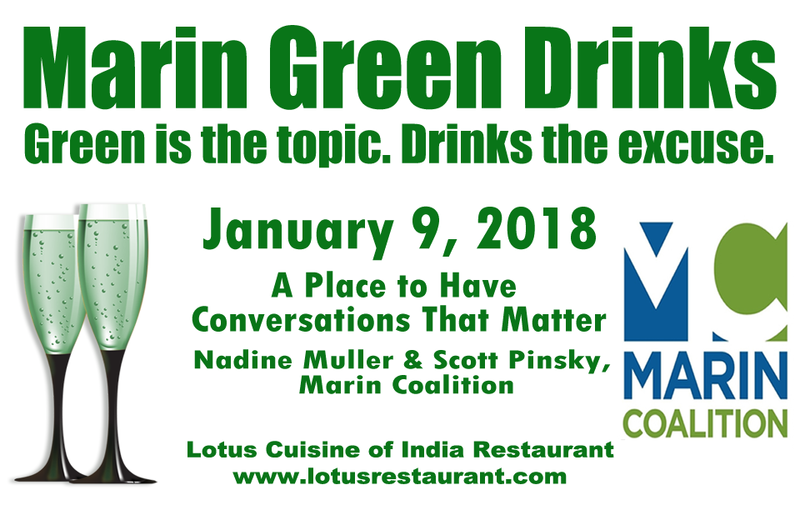 Join us in downtown San Rafael on Tuesday, January 9, 2018, for our first Marin Green Drinks business mixer of the year. Join us with our host, Lotus Cuisine of India, a certified green business restaurant in Bay Area. See you on January 9 at 5:30 PM. 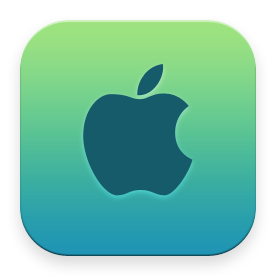 Bring business cards, a colleague or friend. It's been a long time since we've had such a good Indian restaurant experience. The waiters were attentive and the food was perfect. I especially liked the saag paneer and prawn curry dishes. We live in Sonoma and were coming from SF. The stop in San Rafael was convenient and we'll definitely go back.